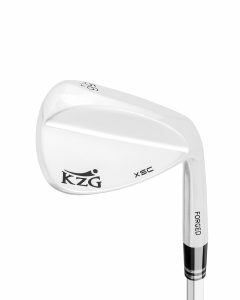 The Forged XSS Wedges are designed for golfers who want optimum performance in their short game. 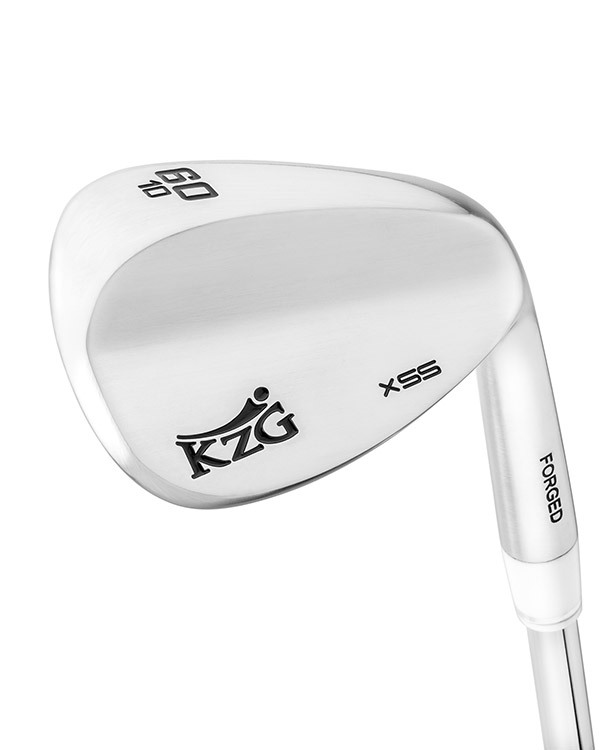 Each XSS wedge is triple forged to give pure, consistent shots with every hit. 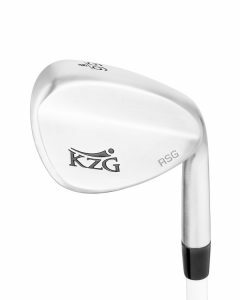 You will also get superior feedback in these one-piece forged wedges as there are no welds that interfere with the flow of energy. The body is completely CNC milled so that every specification is perfect to quarantee pin-point precision shots. 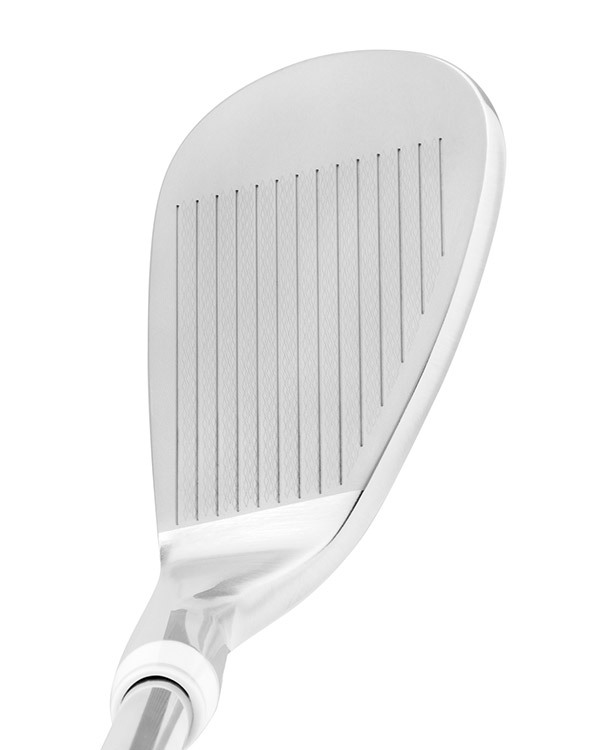 The face is micro-milled to assure maximum spin. 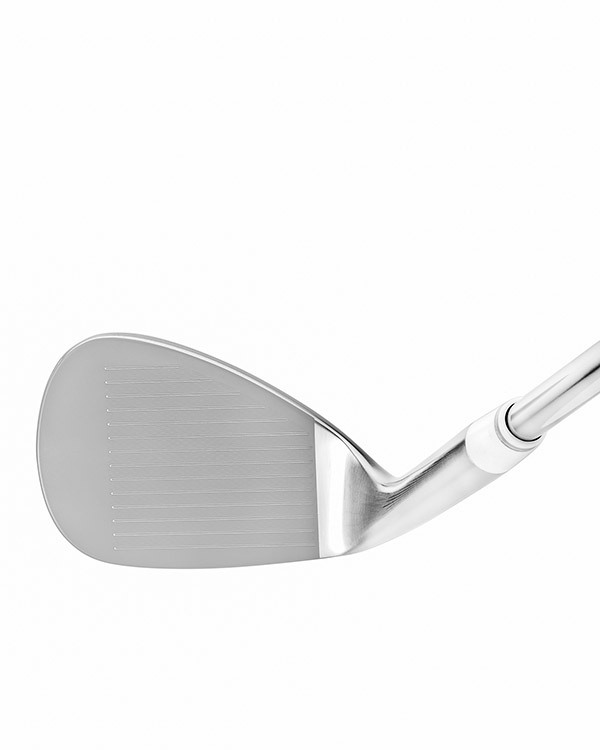 The grind is a classic standard grind that will appeal to a broad selection of golfers. The wide range of lofts and bounces will assure that the golfer will get the specifications he or she needs for their play. Chic, classic, clean. Beautifully finished in brushed satin. The XSS Wedges are on a very good level. Excellent appearance, very good feel, sound and performance. Great design and quality. Excellent feel, performance and appearance with a very good sound. The sole glides through the turf nicely. Love the big variety in bounce and lofts. My customers and I are crazy about the XSS! These clubs are fabulous!